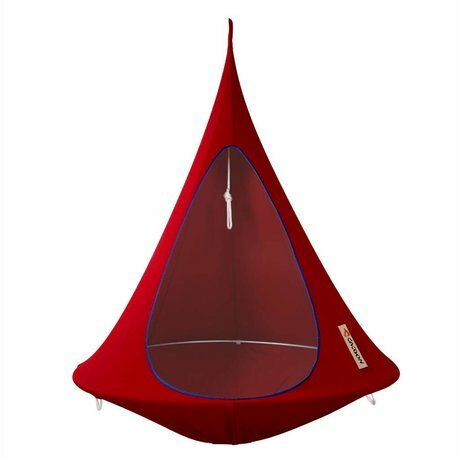 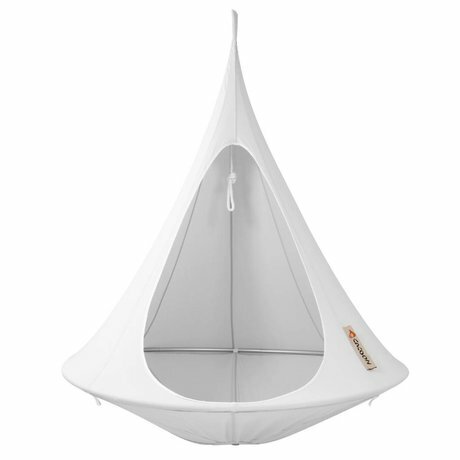 A cozy hammock chair for the kids, where they can play, hanging or swinging. 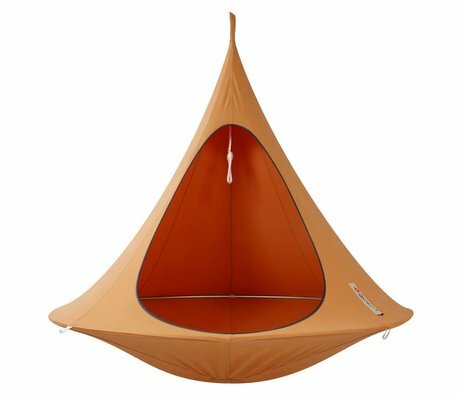 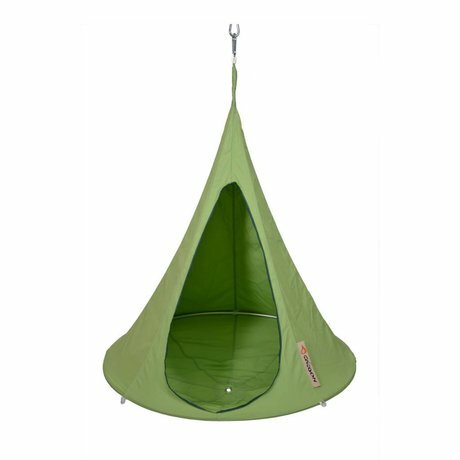 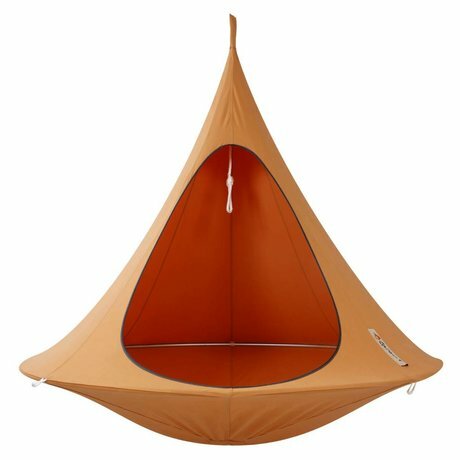 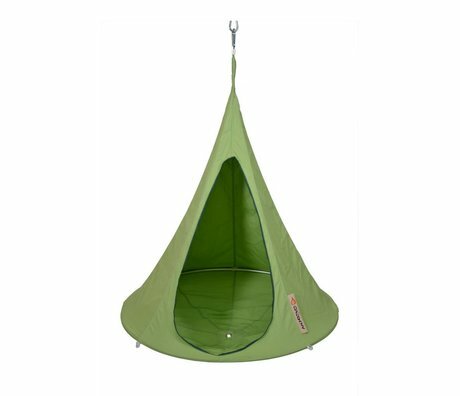 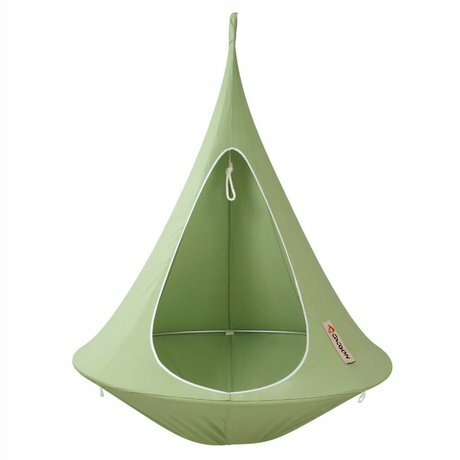 This is all in the Bonsai hanging chair of Cacoon! 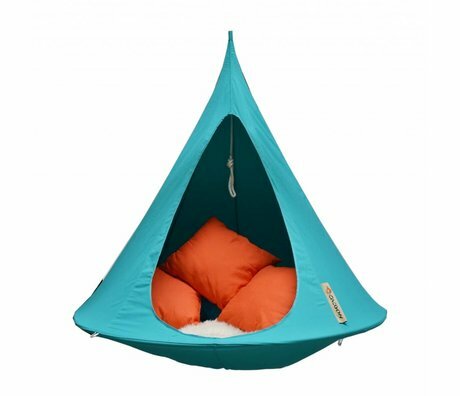 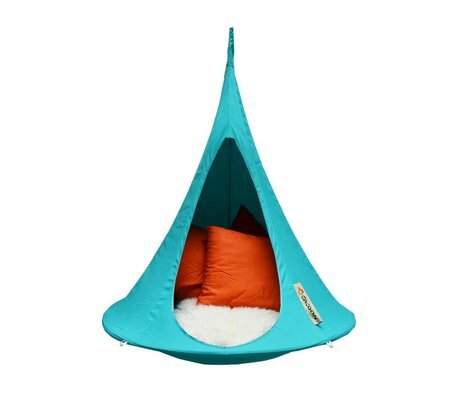 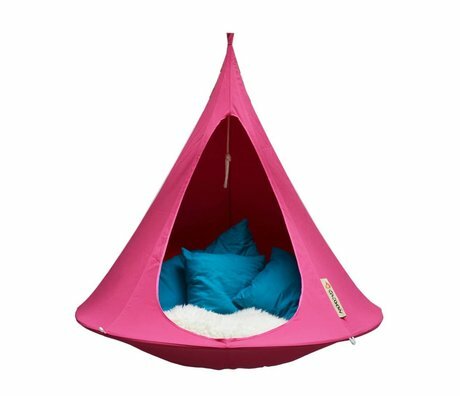 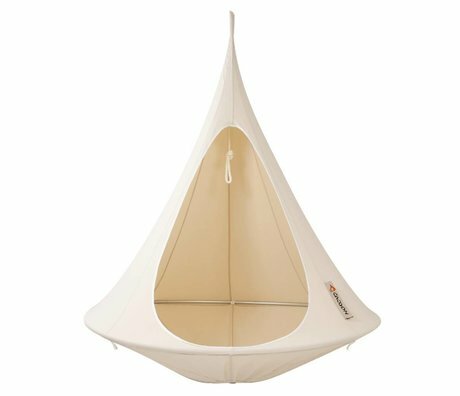 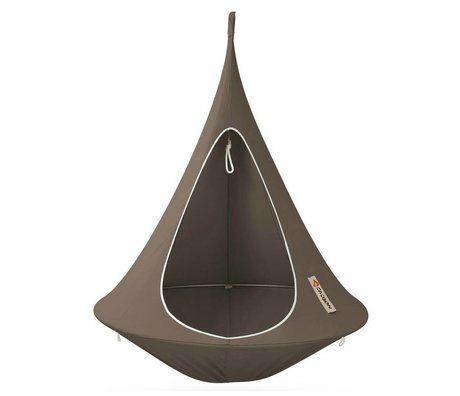 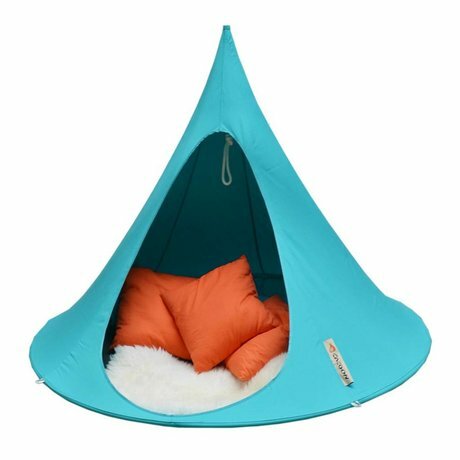 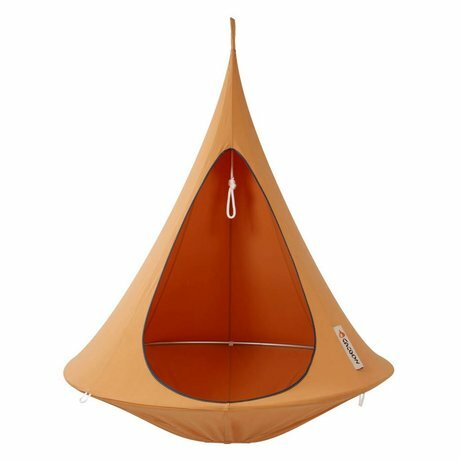 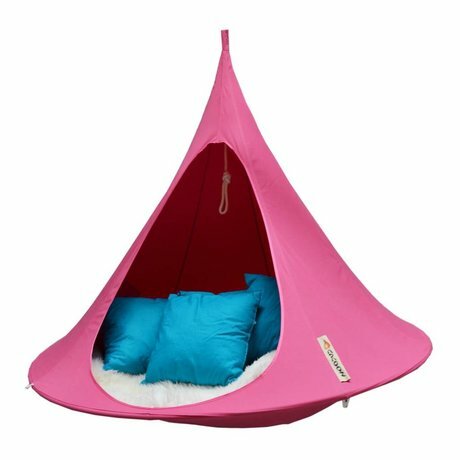 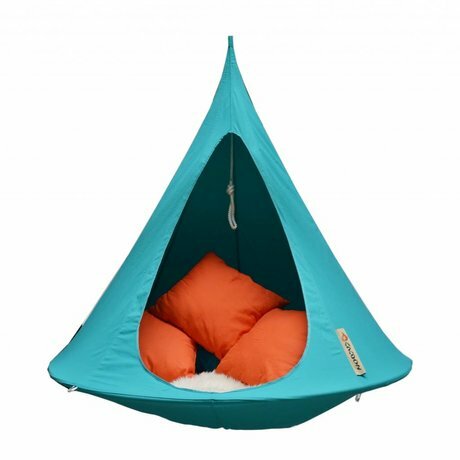 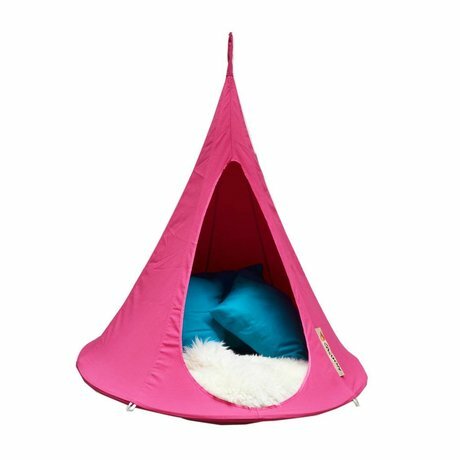 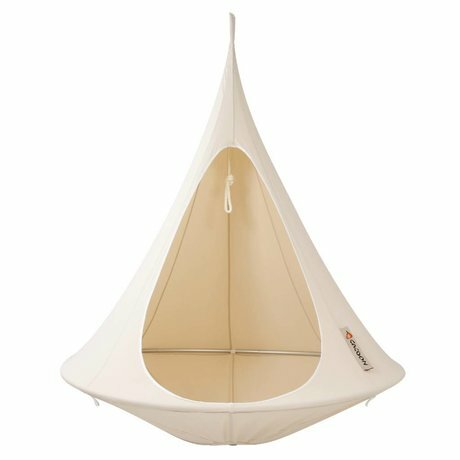 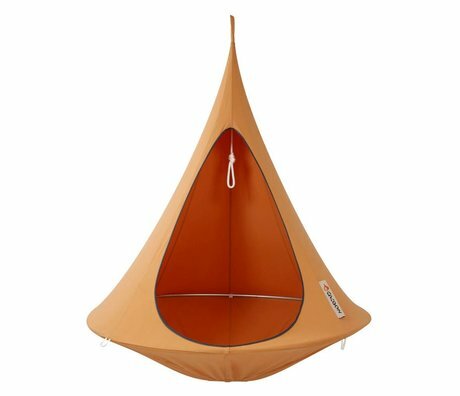 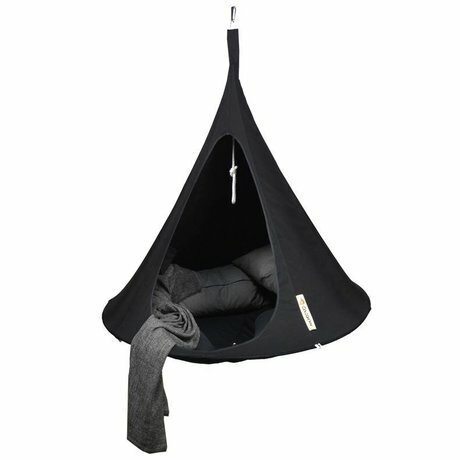 The hanging chairs cacoon are beautiful items for the nursery. 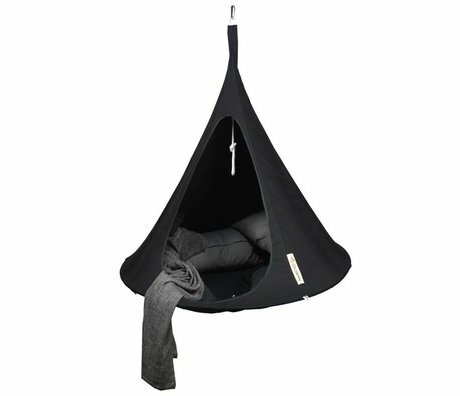 The hammock chair is weatherproof and is therefore suitable for outdoor use! 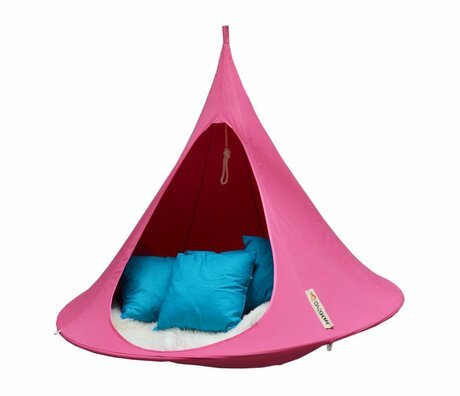 Cool! 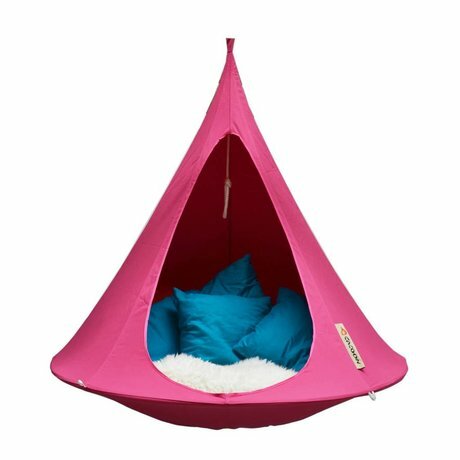 The kids much pelzier will to live because they are easy to install and they can simply everywhere! Ideal is not it? 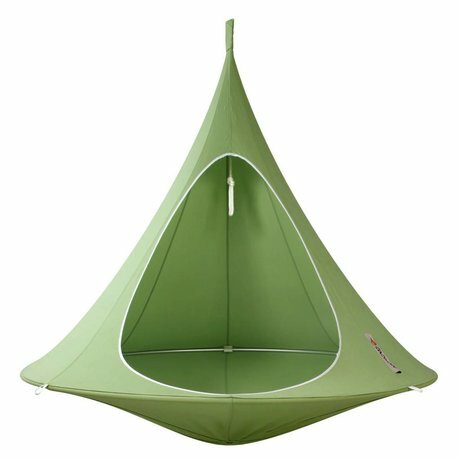 Also chill hanging? 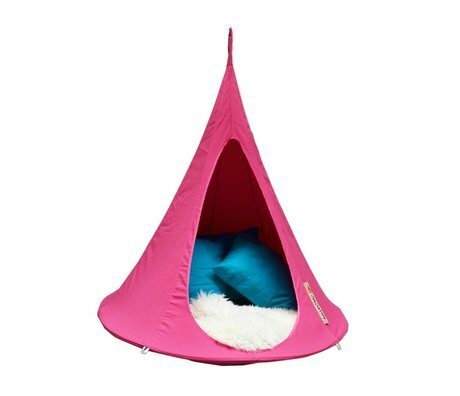 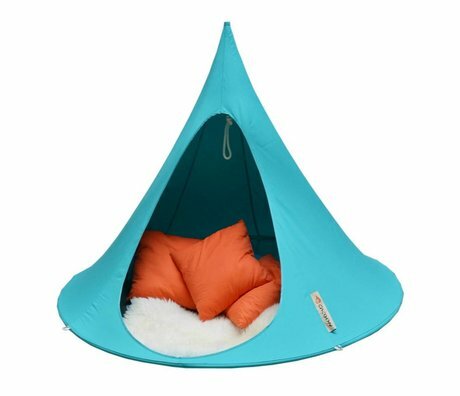 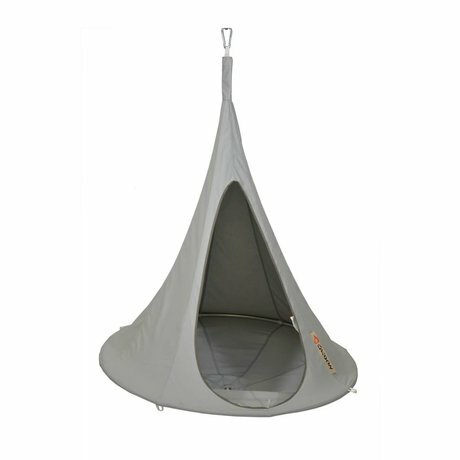 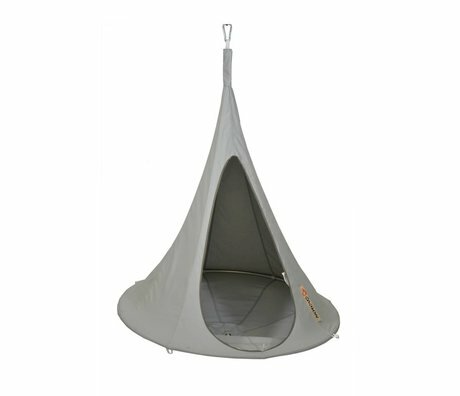 Take a look at wonenmetlefkids.nl in Cacoon shop!